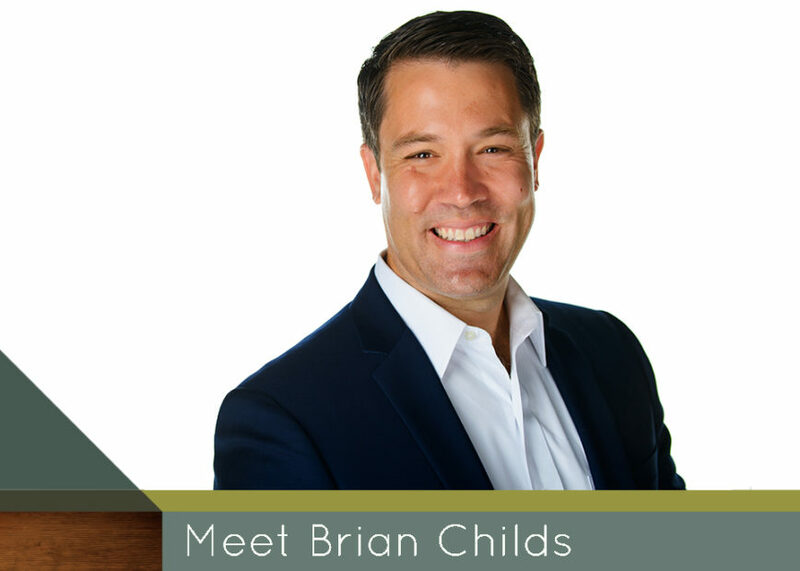 Meet Brian Childs - Limb Lab, LLC. Hello, my name is Brian Childs. I come to Limb Lab – as a member of the company and as its Chief Growth Officer – after having spent about 15 years in private practice as a corporate attorney in Boston and Minneapolis. I was outside legal counsel to Limb Lab before joining the company in September 2018. I will be responsible for growing Limb Lab’s core clinical practice as well as for expanding the company’s activities in adjacent markets, including financial services, device-development, and central fabrication. The company will grow organically, through acquisition, and through strategic ventures with other organizations. Importantly, I will be working to ensure that as Limb Lab grows, it remains steadfastly focused on improving the lives of its patients. I am proud of my communities and humbled to support them. I have had the privilege of serving on the board of the Rochester Art Center for many years. I am an adviser to the Council of St. Mark’s Episcopal Cathedral, which is the Cathedral Church of the Episcopal Church in Minnesota. And I have served the Princeton University Alumni Association in numerous capacities over the years, including as a member of the Executive Committee of the Alumni Council, President of the Princeton Association of New England, and President of the Princeton Club of Minnesota. I graduated from Princeton in 1998, with honors. I live with my wife, who is an oncologist, and our three young boys, in Minneapolis.